Dogs and other domestic pets are not permitted in NSW national parks. Our national parks are refuges for native Australian animals, and the sight, sound and smell of dogs and other domestic pets are a threat to them. If you're keen for your pets to join in the fun, there are some regional parks that welcome dogs. If you find an injured animal while bushwalking or bird watching in our parks, it's important to contact the right people who can help injured wildlife. When visiting NSW national parks, please remember Aboriginal cultural sites and places of historic heritage can be very fragile due to constant weathering and natural erosion. It's important to pass through these precious sites with care. Learn more about caring for cultural and historic sites. Illegal activities are not tolerated in NSW national parks. If you see anyone doing anything suspicious when you're visiting a park or reserve, it's important to let the right person know. 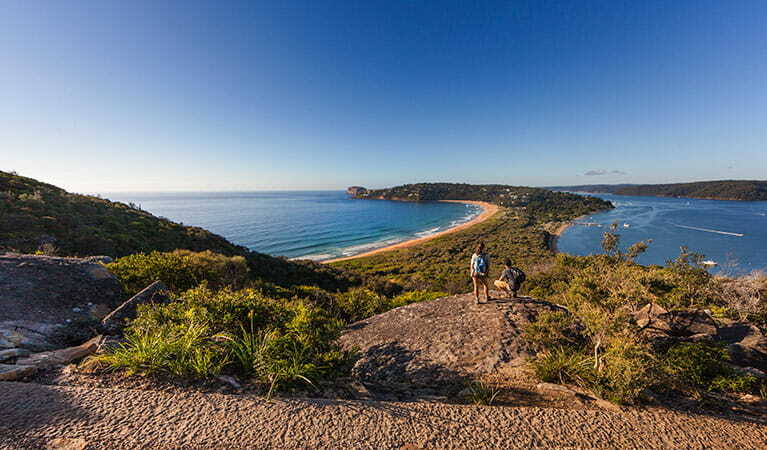 Be friendly, responsible walkers while bushwalking in NSW national parks, and enjoy the delights of gentle or challenging exercise, and gulps of fresh air in the company of nature. Learn more about walking in our parks. Cycling areas are clearly signposted in NSW national parks, and so we hope you observe and promote responsible bike riding. Learn more about cycling and mountain biking in parks. When you're caving, climbing, canyoning or abseiling in NSW national parks, it's important to consider protecting the environment. 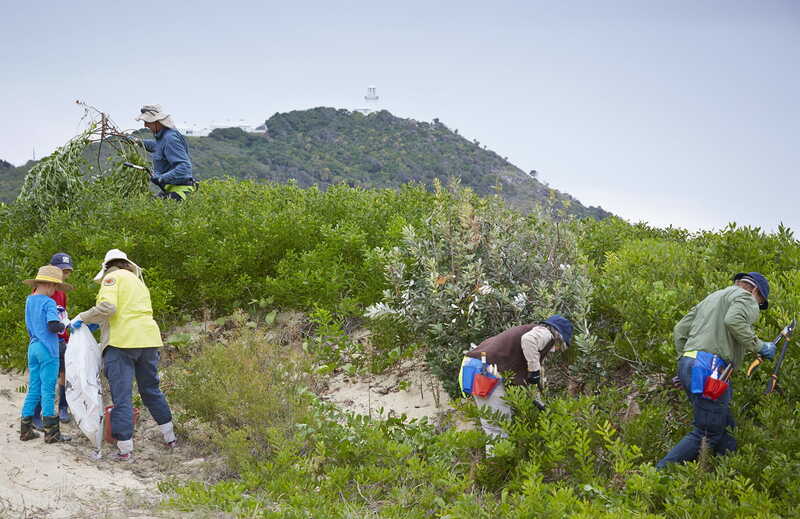 Help minimise your impact on the landscape with our guidelines. Read about adventure sports considerations. Enjoy your camping experience, whether pitched by the coast, up on the mountains, or in our great outback, but please remember to be considerate of both park visitors and the environment. Learn about taking care while camping. Generators are permitted, and acceptable to use, in many parks, but restrictions may apply when camping in certain areas of NSW national parks. Find out when camping generators are allowed. When driving or car touring through NSW national parks or reserves, please remember some simple vehicle use tips to reduce environmental damage or disturbances to wildlife. Help reduce the impact of pest animals and weeds in NSW national parks so you can keep enjoying these breathtaking landscapes. Backyard Buddies provides educational information on how you can support the conservation of Australian native species in your own backyard.